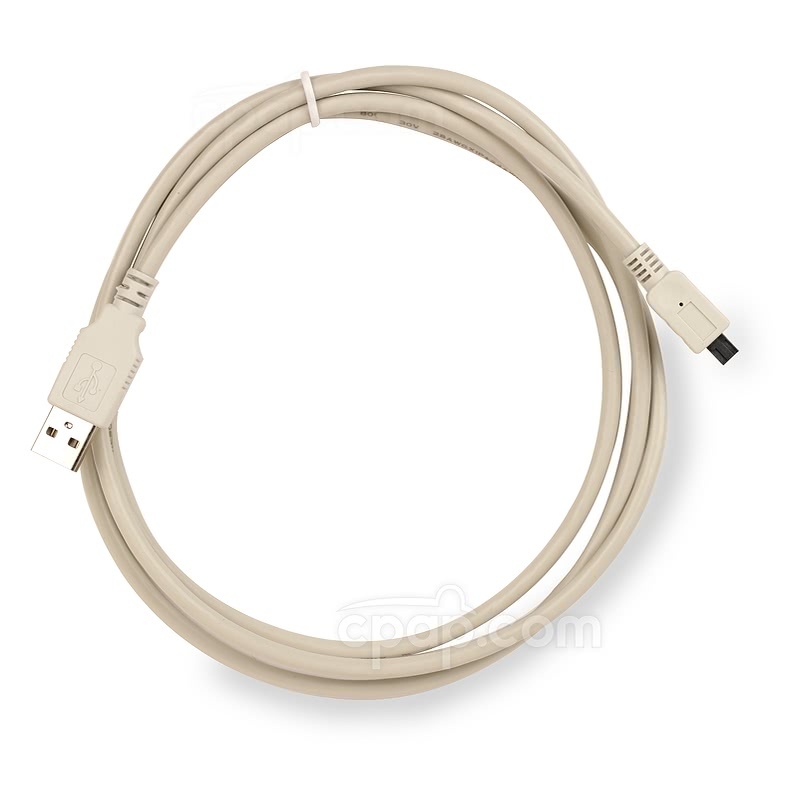 The Custom USB Cable for Curasa CPAP Machines is the USB cable needed to connect a Curasa machine to a Windows PC to retrieve saved data. To connect the USB cable to a Curasa machine, insert the small cable connector into the small rectangular opening on the lower right corner of the back of the machine. The cable port is located below the filter opening and to the right. 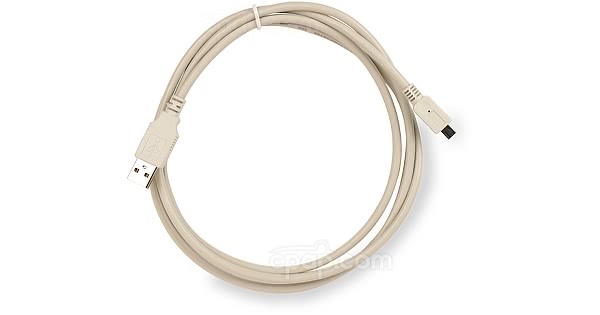 The other end of the cable can be connected to a USB port on a Windows PC. This cable is intended for use only with the Curasa line of machines and will not work with any other machines. This is a USB cable only and does not include any other items.